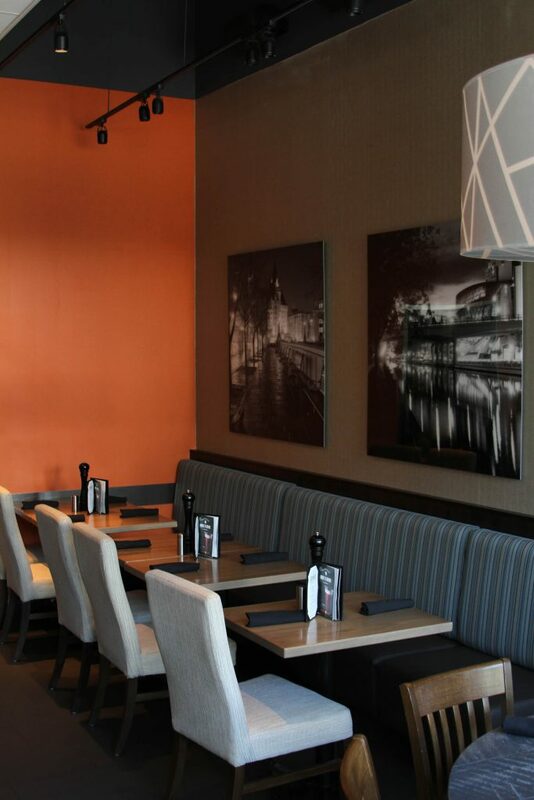 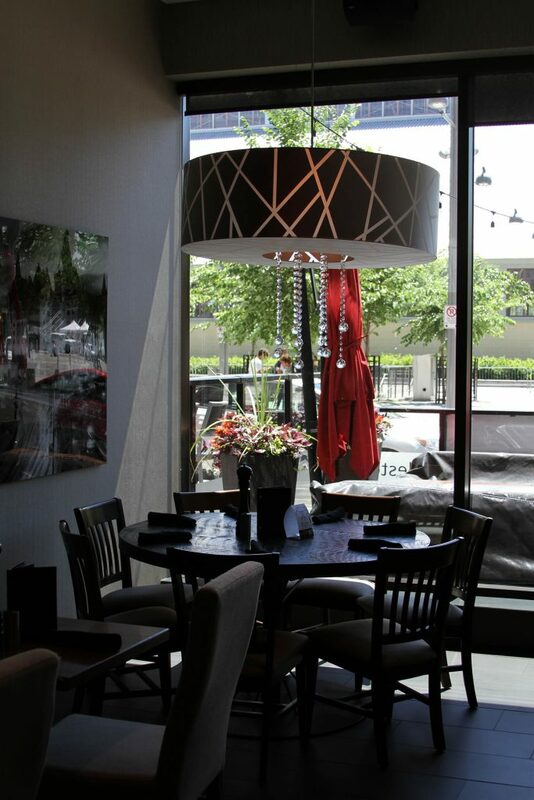 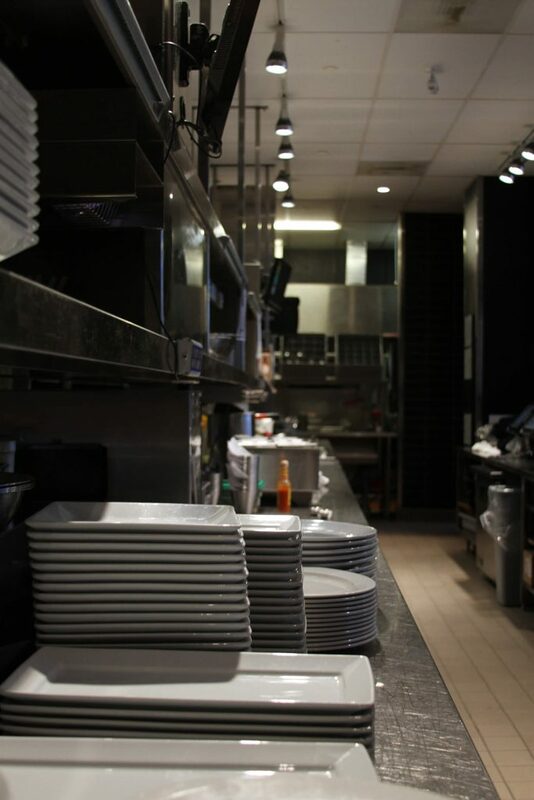 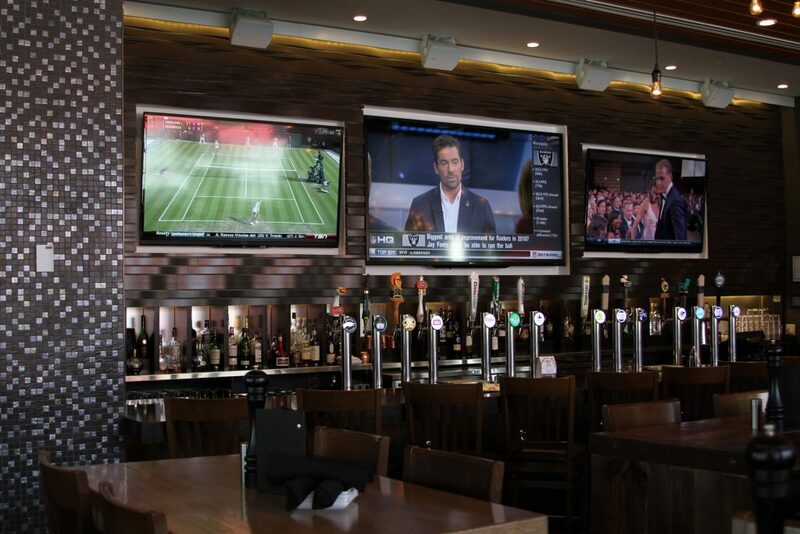 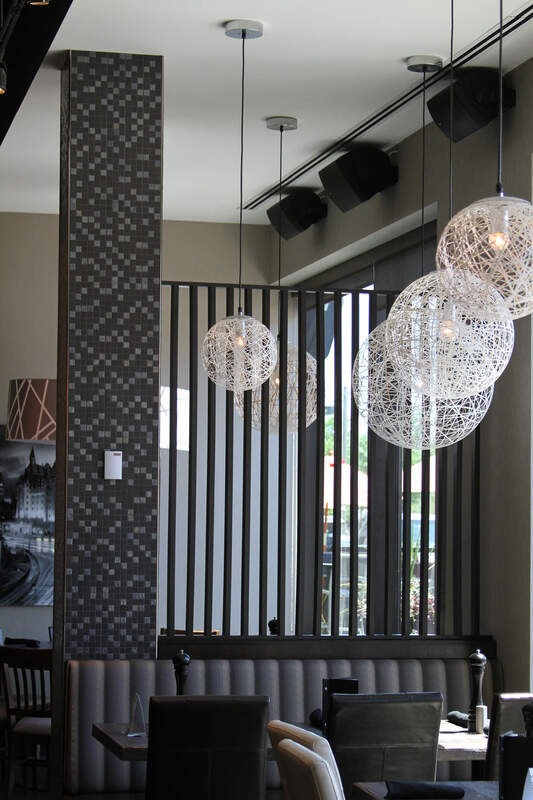 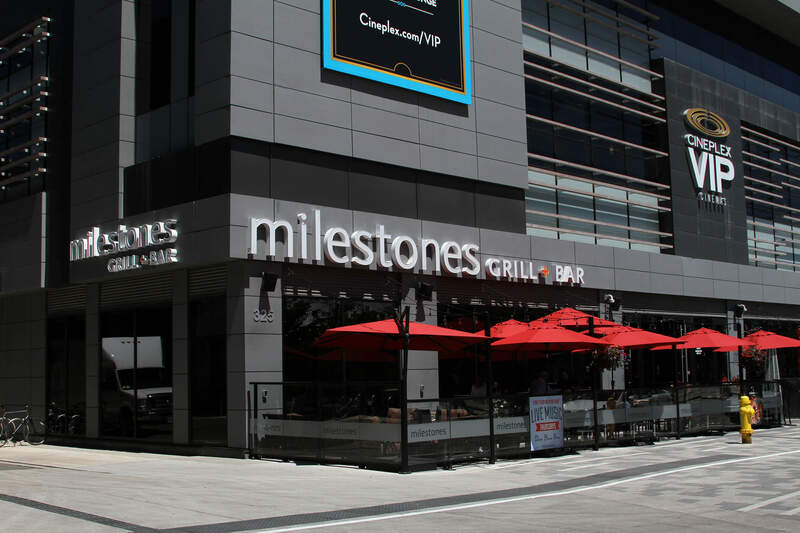 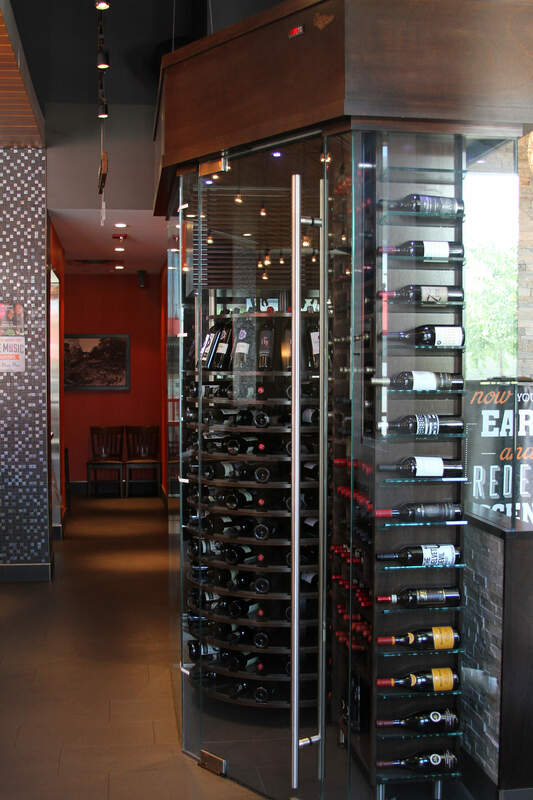 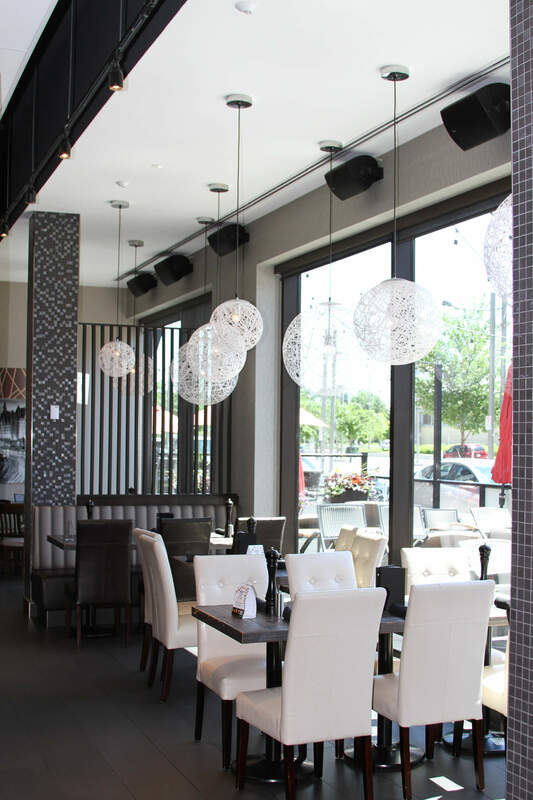 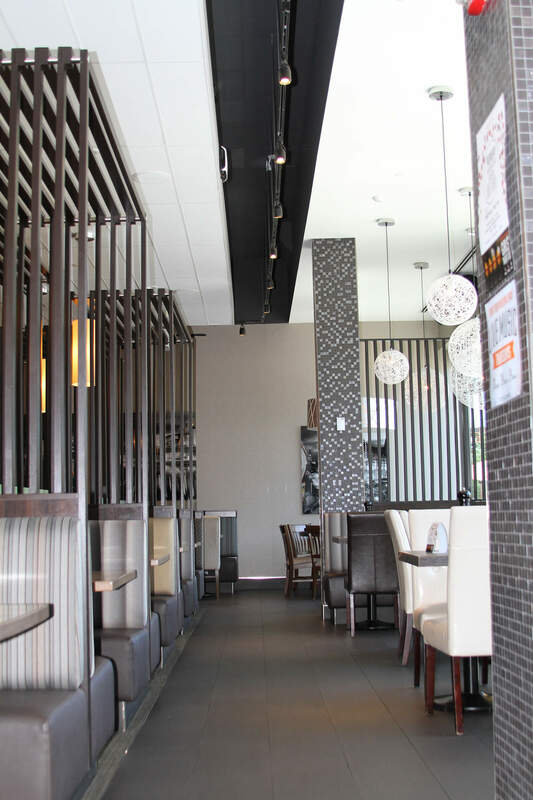 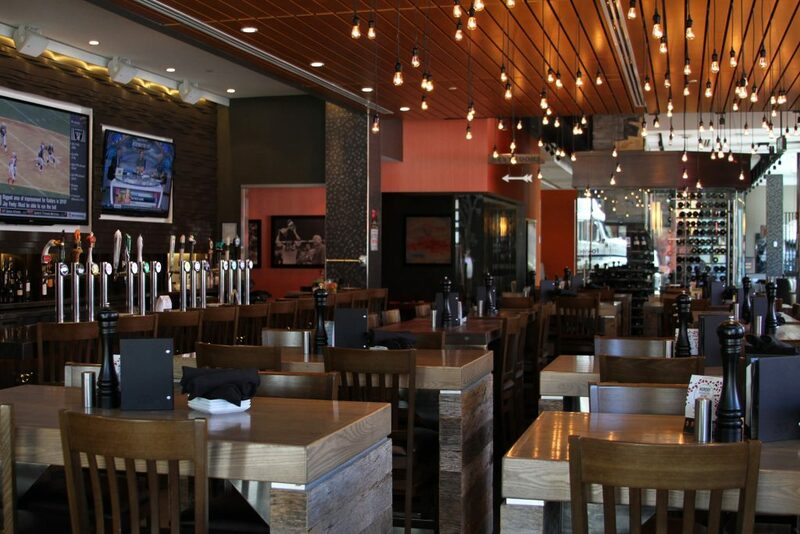 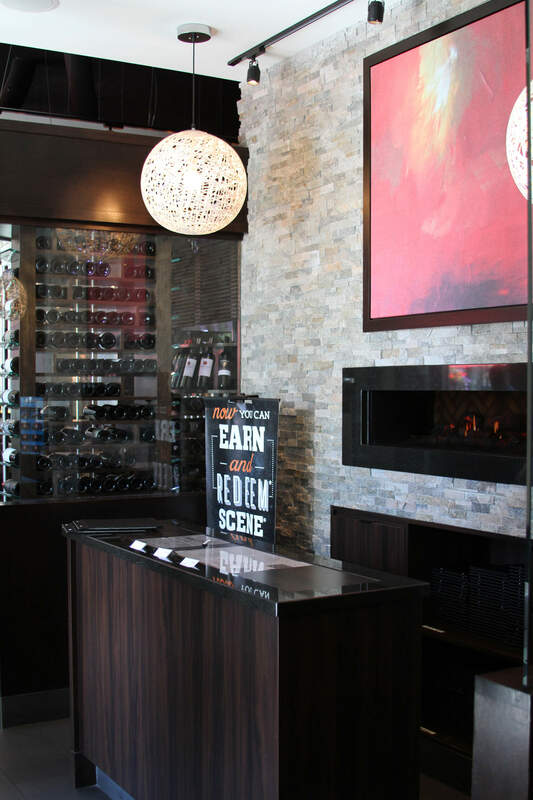 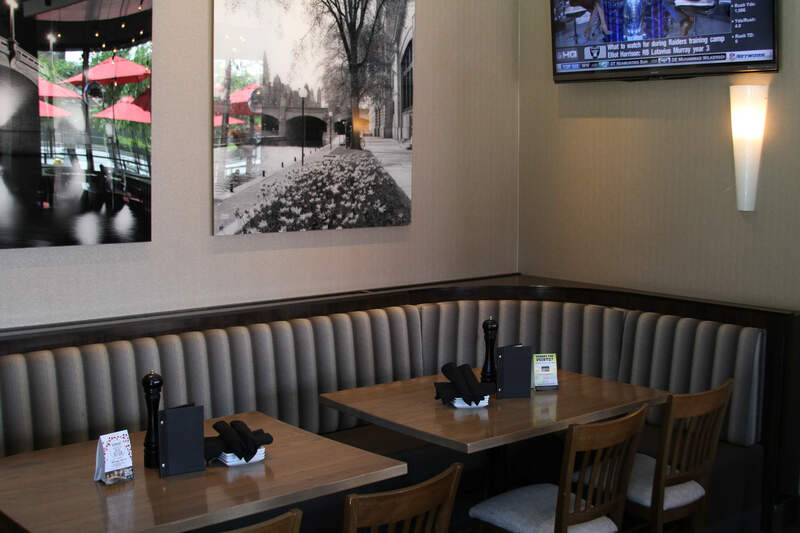 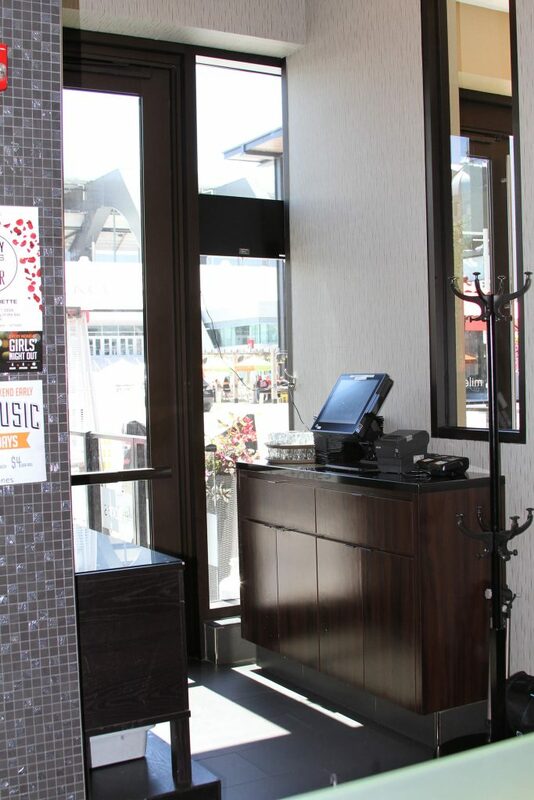 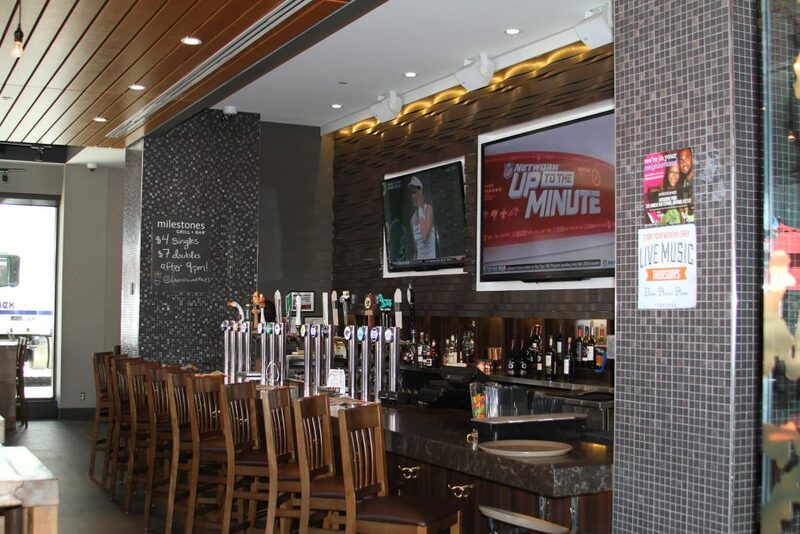 Located in the heart of Lansdowne, Milestones presented the challenge of building a high-end restaurant in the middle of a larger project that was still under construction. 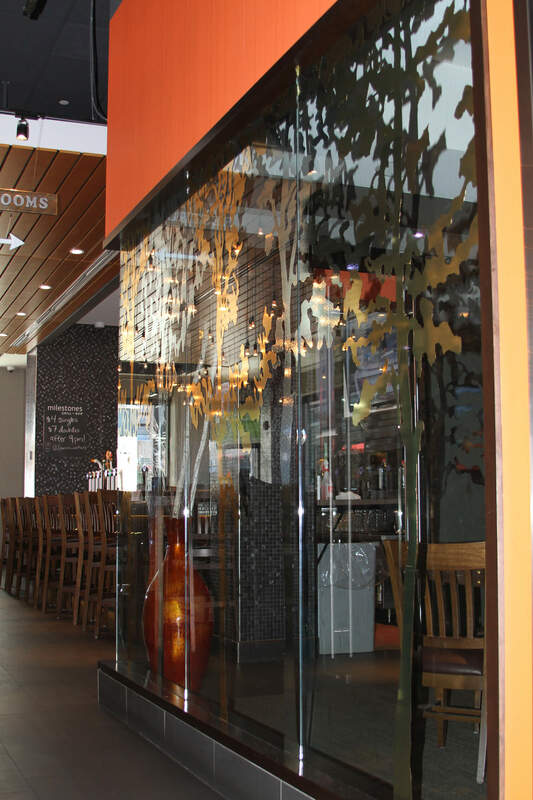 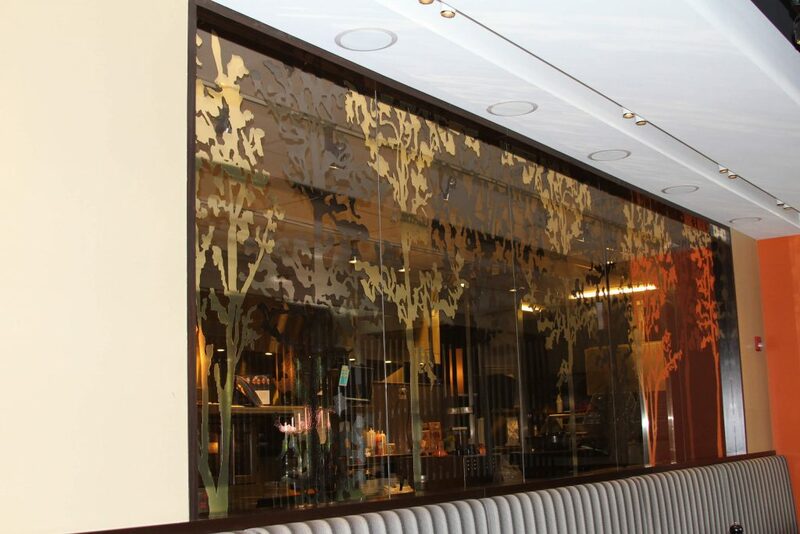 Terlin was happy to accept and, working within the specification of the national standards for Milestones, delivered a complicated fit-up with many exacting elements to create a fantastic and relaxing eating establishment. Working around the Redblacks football schedule, limited delivery access due to the number of projects underway at the site and LEED compliance requirements, the Terlin Project Manager successfully coordinated all trades to achieve the project schedule. 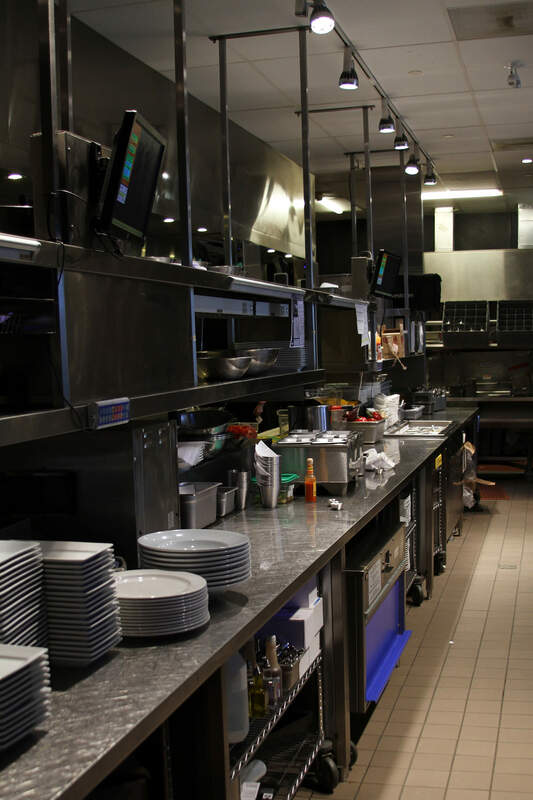 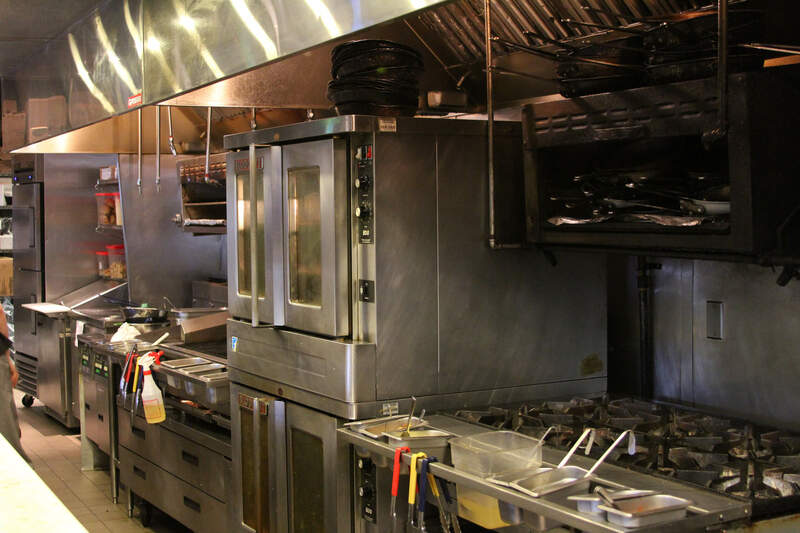 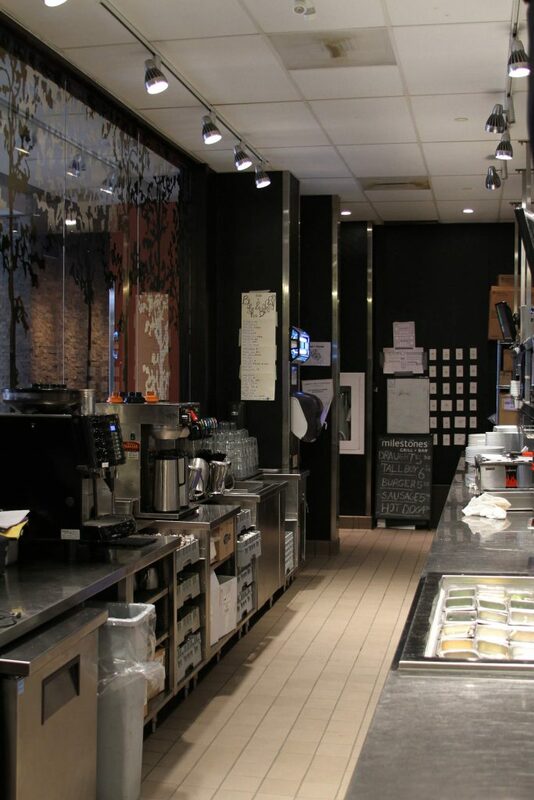 The complexity of the site required Terlin to coordinate closely with the landlord on all elements of the project and workers had to be secured inside the restaurant due to overhead work taking place in the buildings around the site. 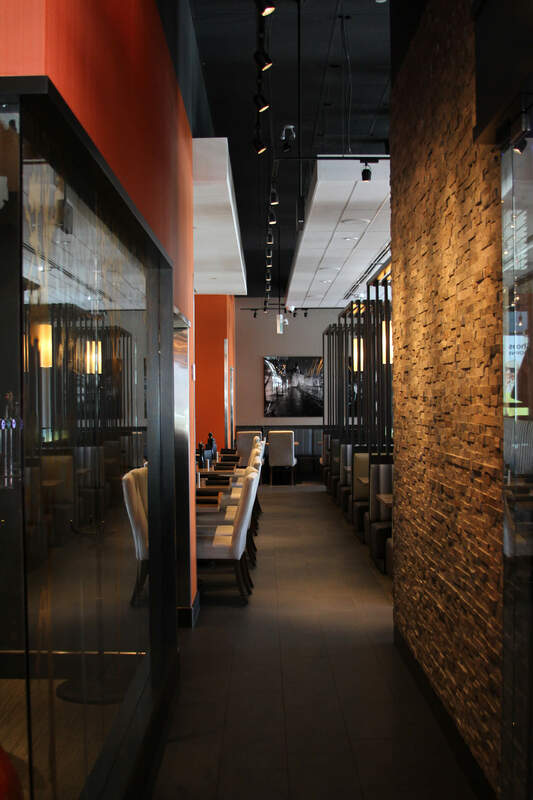 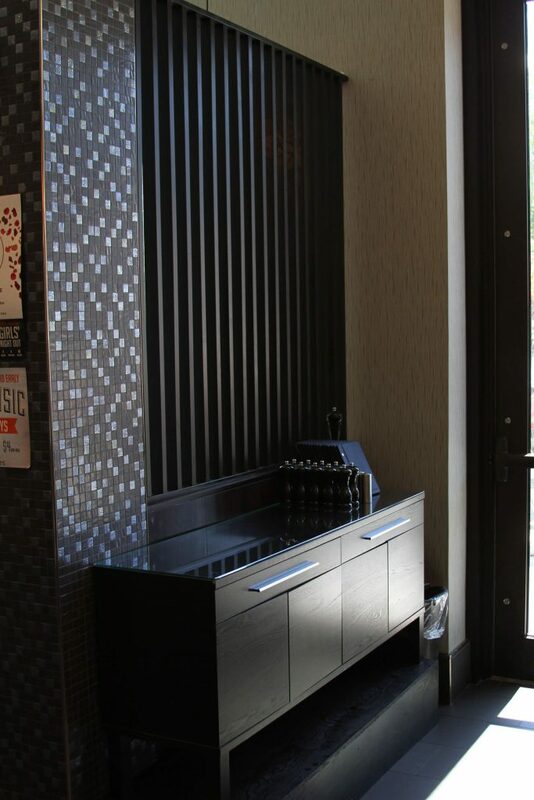 The scope of work included normal fit-up elements such as HVAC, electrical, plumbing and drywall but also specialty pieces like custom millwork, drop ceilings, wine coolers and audio visual equipment. 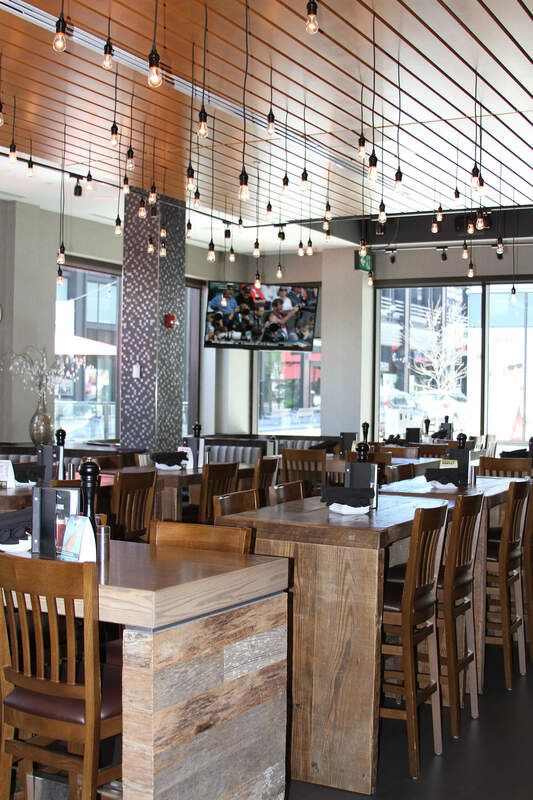 Terlin has developed expertise in the integration of equipment and millwork components and the Milestones project is a testament to those skills.